Quick, easy access to GTA! 5 bedrooms, 5 bathrooms, private year round cottage. Modern, bright space and completely renovated with a child friendly waterfront. Living space : 2,800 sq.ft. Fun in the sand and sun! 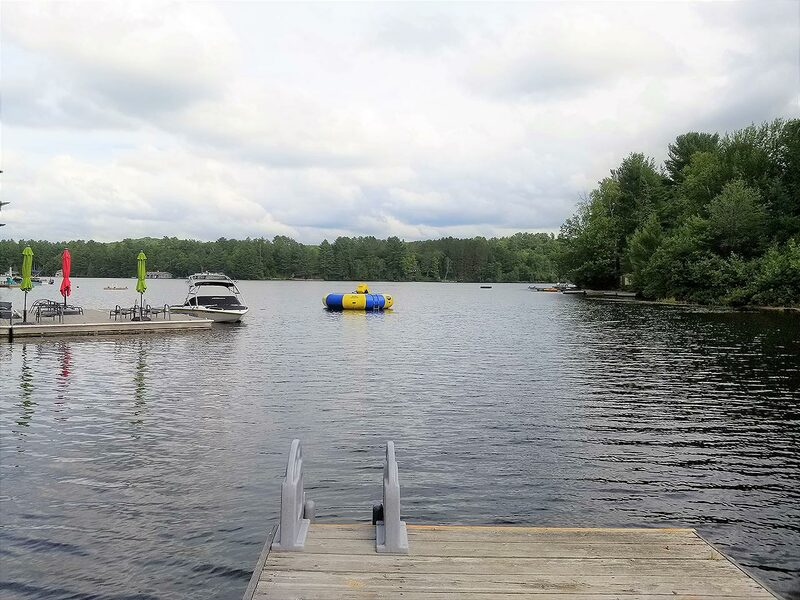 Level, child-friendly beachfront on beautiful Lake of Bays. Plenty of room for everyone in the beautifully updated 5-bedroom, 5-bathroom year-round home or cottage. Desired southern exposure on this picturesque level lot with mature trees, lakeside firepit and landscaped open area to play. The gorgeous, spacious Muskoka room invites you into the modern, bright space, completely renovated with lush bathrooms, bedrooms and kitchen. Stunning fireplace in great room with walk out to waterfront. Nicely finished front deck and back decks. Quick easy access to the city, minutes from Baysville, shopping and a short boat ride to Bigwin Island golf course. 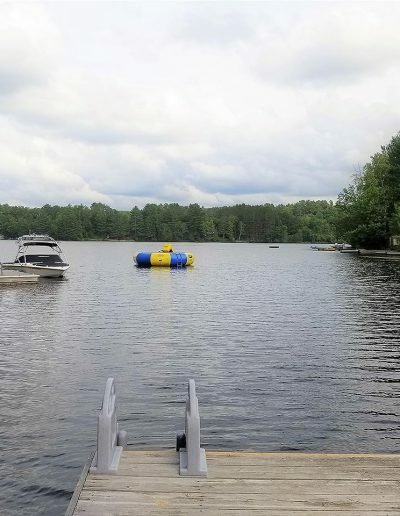 Buy now and enjoy the rest of this Muskoka summer and large boating lake! © 2018 Megan McLeod. All rights reserved. | Sitemap | Website by Collective Noun inc. This website is not the official website of Sotheby’s International Realty Inc. It does not make any representation or warranty regarding any information, including without limitation its accuracy or completeness, contained on this web site. MLS®, REALTOR®, and the associated logos are trademarks of The Canadian Real Estate Association.